Over the past decade, Cal men’s water polo has arguably been the most successful athletic program on campus. Since 2008, the team has had a .774 winning percentage, highlighted by a national championship in 2016. In comparison, the widely-followed football team has had a .446 winning percentage in that same span. 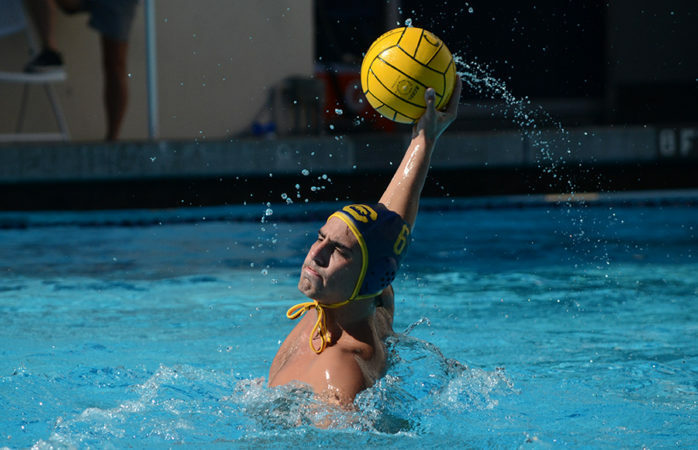 While water polo often doesn’t draw crowds as large or get the same amount of conversation as some of the most popular sports on campus, the Cal men’s water polo team has thrived under the radar. It has consistently been in the upper echelon of national competition on a yearly basis. Cal head coach Kirk Everist returns for his 17th season at the helm of the program. Everist has guided the Bears to three national championships during his tenure, and his players have the talent to compete for another title this year. He knows that the competition will be stiff and that the Bears will have to get past many familiar foes to reach the level of excellence they’ve had in previous years. Although Cal was unable to defend its 2016 national championship a season ago, it did make it to the semifinals of the NCAA tournament. 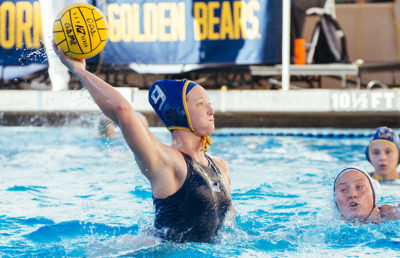 Despite winning their regular-season matchup with USC, the Bears fell to the Trojans 11-12. After holding a three-goal lead late in the third quarter, Cal let the game slip through its hands. Overall, Cal compiled an impressive 20-4 record in 2017, highlighted by noteworthy wins over rivals UCLA and Stanford, as well. Surely, the goal this season will be earning those top-notch victories in the postseason, when they matter most. Luckily, the Bears return many key players from that championship squad two years ago to help them toward that goal. Cal will be led by All-American seniors Johnny Hooper and Odysseas Masmanidis, who ranked second and third, respectively, in scoring for the team last season. Hooper is closing in on becoming Cal’s all-time leading goal scorer as he enters his final campaign for the Bears. Unfortunately, they will have to find a way to fill Hooper’s presence early in the season, as he will miss time with the Bears to fulfill obligations with Team USA at the upcoming World Cup. The Bears will also have to replace graduated starters Luca Cupido and Kevin LeVine. LeVine started a majority of the games in goal and led the team with 204 saves on the season. 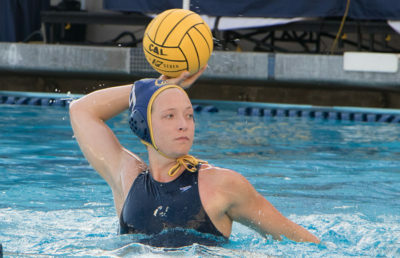 Cupido, last year’s MPSF Player of the Year and a four-year All-American, was the top scorer on the 2017 squad, with 58 goals. With big shoes to fill in key positions, the Bears have to transition toward finding a way to win without those integral pieces from a season ago. “Obviously, you just don’t replace players at the caliber of Luca, but we have some really talented players that were behind him like Johnny Hooper and Odysseas that will give us that offensive punch this year,” Everist said. The Bears open their 2018 season at the Triton Invitational in San Diego against Air Force on Saturday. While most eyes will be on the football team at its season opener in Berkeley, the men’s water polo team will be enjoying the SoCal sunshine and setting itself up for another winning season. Charlie Griffen covers men’s water polo. Contact him at [email protected].